Thank you for the opportunity to be your new source of competitively priced firearms! 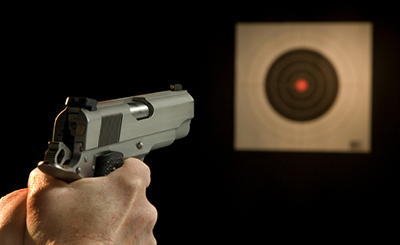 We are here to serve you and your needs for most anything related to shooting. 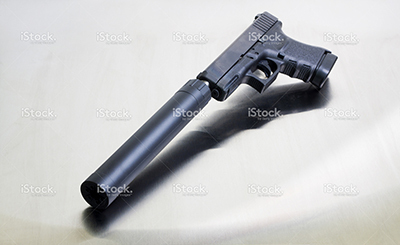 Whether you are a competitive shooter, avid hunter, just want a firearm to go plinking on the farm with the kids, or interested in something for personal protection, Longhorn Firearms & Silencers is your place. If you don’t see it listed here in inventory please send an email with your request and we will be more than happy to try and find what you are looking for at a reasonable price. Don’t be fooled by our name, we will sell to Aggies at no additional charge! FDI Creative Services has launched a new site for Longhorn Firearms! Thank you for the opportunity to be your new source of competitively priced firearms! 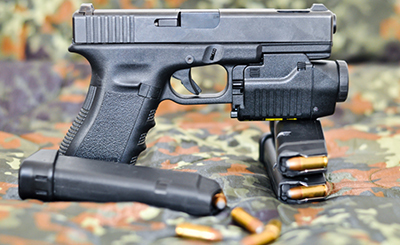 We are proud to supply Pistols, Rifles Shotguns, Suppressors and Accessories. Arsenal Firearms out of Italy presents the new AF-2011 A1, double barrel 1911 .45 ACP. This sister store has even more products available. Make sure to drop by and check it out. Tactical Defense Shotguns NOW IN STOCK! Remington 870's and Mossberg 500's!!! Call 713-966-0884 to check what is currently available, better get them while you can! We at Longhorn Firearms & Silencers are committed to supplying you with quality products and services at reasonable prices. Low overhead as well as minimal operating expenses enable us to offer the lowest possible prices for our goods and services.